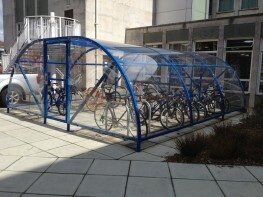 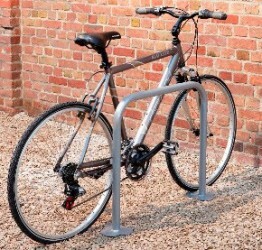 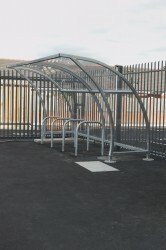 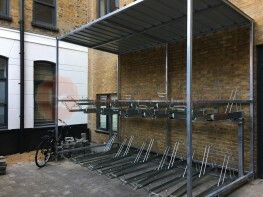 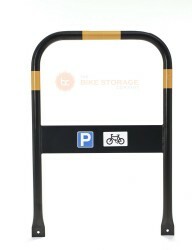 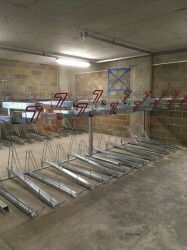 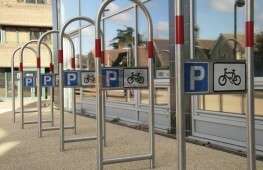 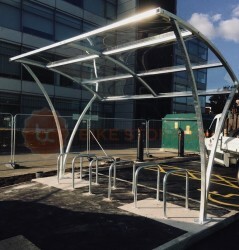 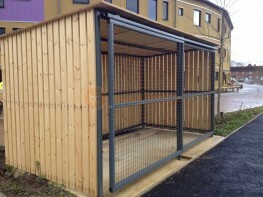 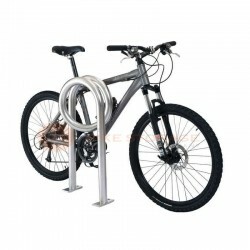 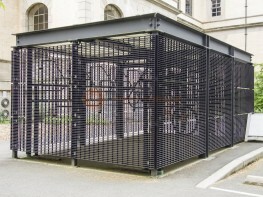 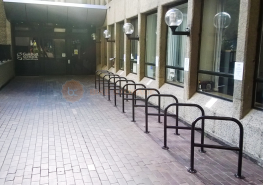 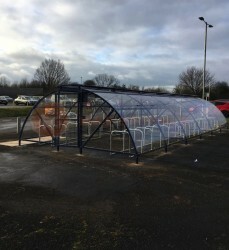 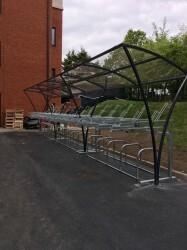 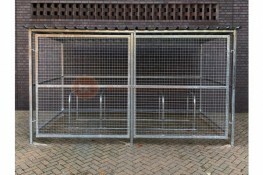 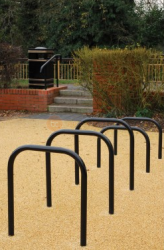 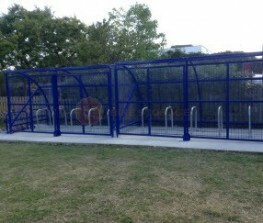 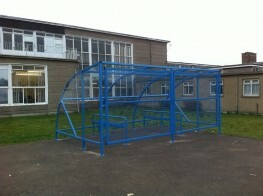 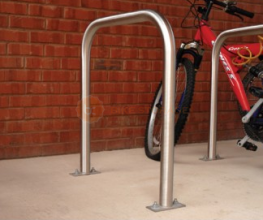 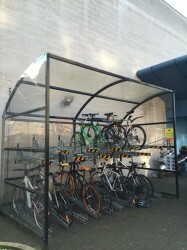 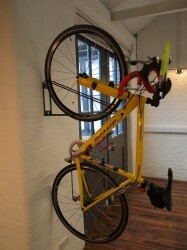 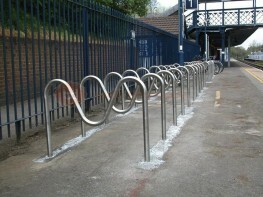 The Bike Storage Company is a specialist provider of commercial bike storage across the UK. 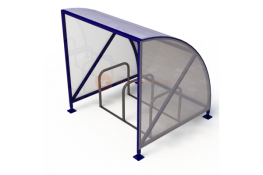 We have over 10 years’ worth of industry experience and are supplied by a handful of dedicated and well-established British fabricators. 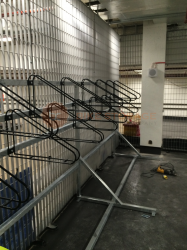 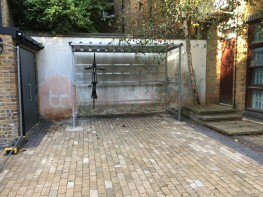 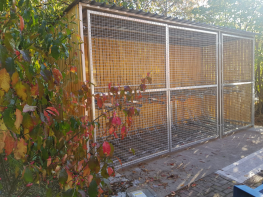 We offer free of charge site visits across the UK to offer our expertise to ensure the best utilisation of available space. 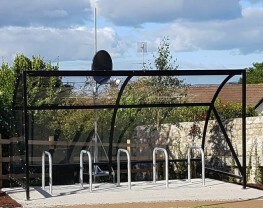 All our products have been designed, tested and are fabricated in the UK, which allows us to offer fast lead times, high quality and bespoke offerings. 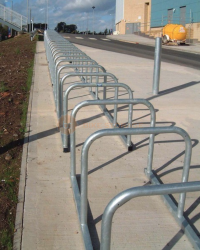 We also take our lead times and delivery seriously, upon ordering we will confirm a delivery date and guarantee that your product will arrive on or before the date agreed – an industry first and ensures peace of mind for the client.